Interestingly enough Apple and Google aren't BFF's, so all things considered, Apple might be open to taking a semi serious look at Yahoo. 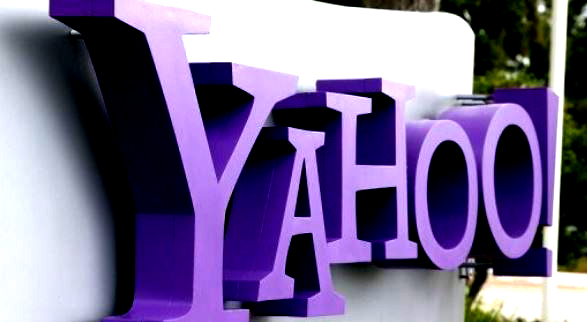 While Yahoo really doesn't do much in the way of search since the Yahoo Bing alliance took place and isn't allowed quite frankly due to the nature of their deal, they are however able to look into search within apps as there is no effective way to do it at the moment. Interesting concept ?? You bet it is and I'm intrigued about what could be coming in the future with respect to a possible mobile or app search engine so to speak.